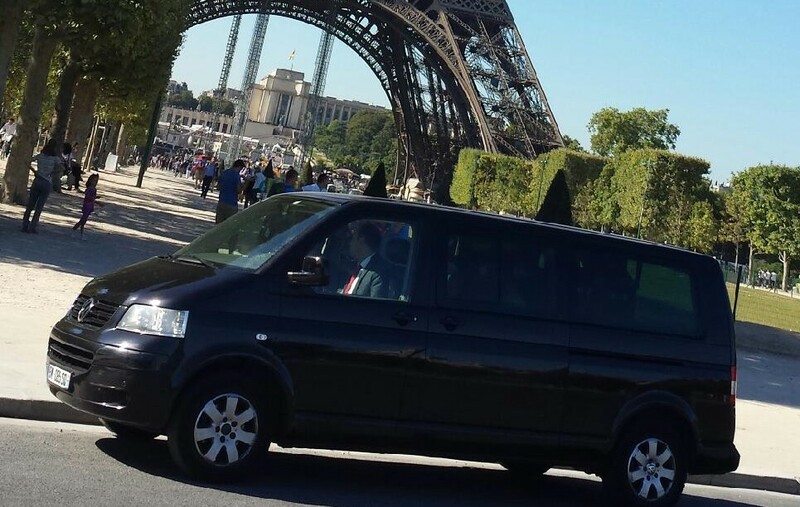 Place de l'opéra at the foot of the steps with a minibus or a motorcoach with a sign or a Flag ONE NATION PARIS . 30mn driving to Versailles . drop off at the entrance Chapelle Royal . Tickets entrance fee on option .